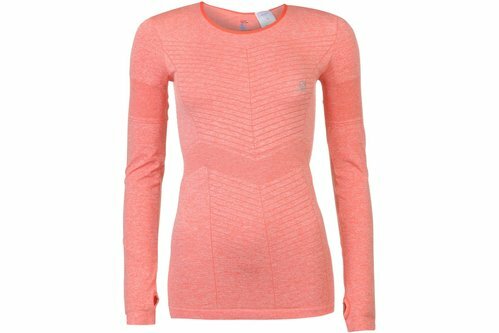 This Salomon Seamless Top has been designed with long sleeves which have thumb holes to provide a correct fit and has a crew neck giving it a classic look. It is lightweight and has active drying technologies to help you keep cool and dry. It has a skin fit and is finished in pink or grey with Salomon branding.